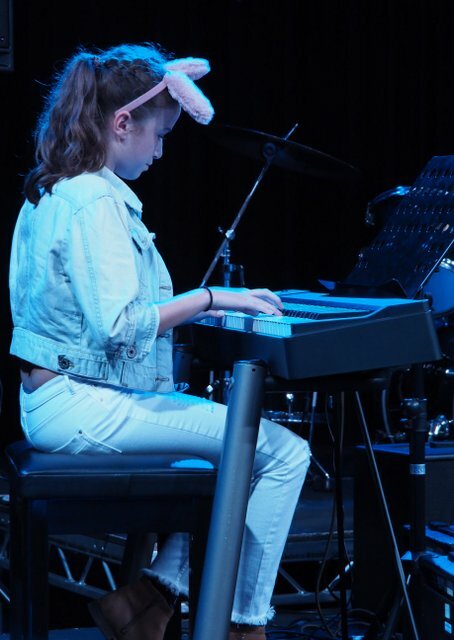 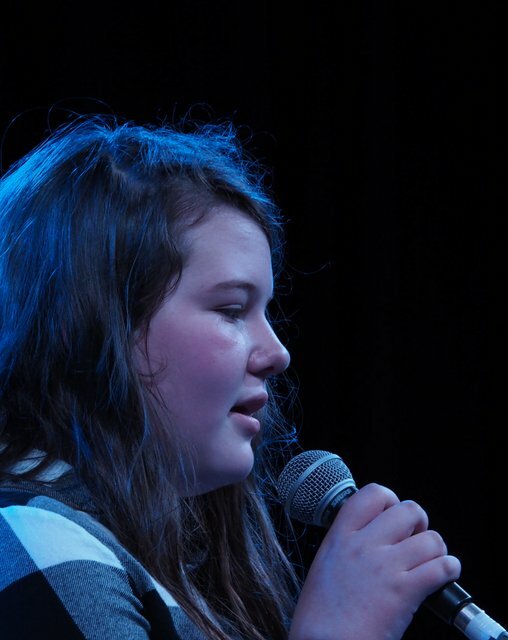 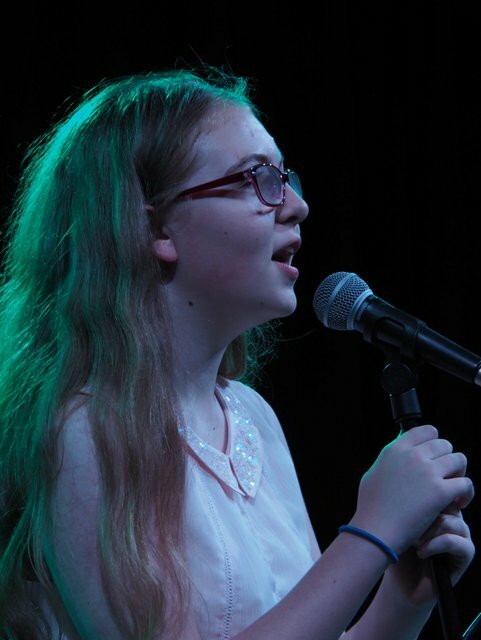 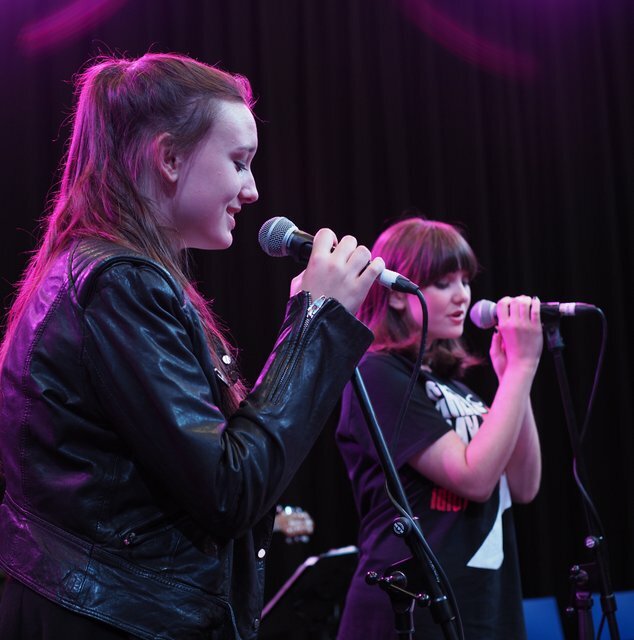 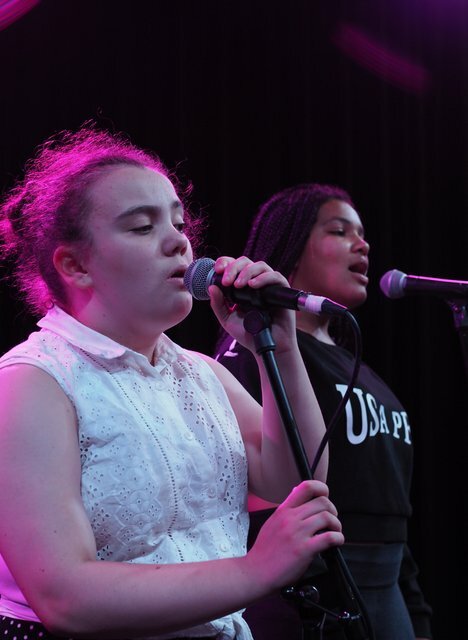 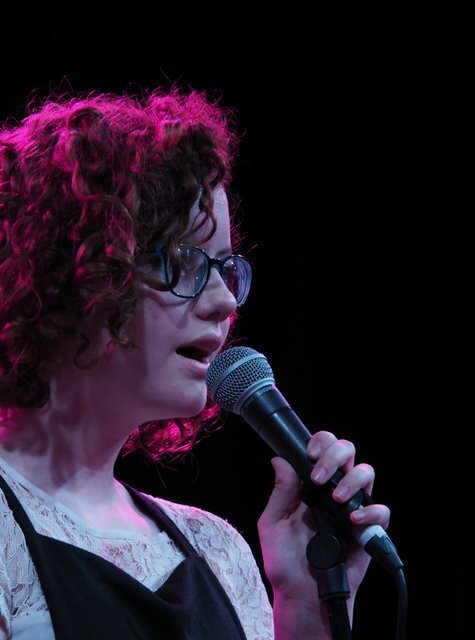 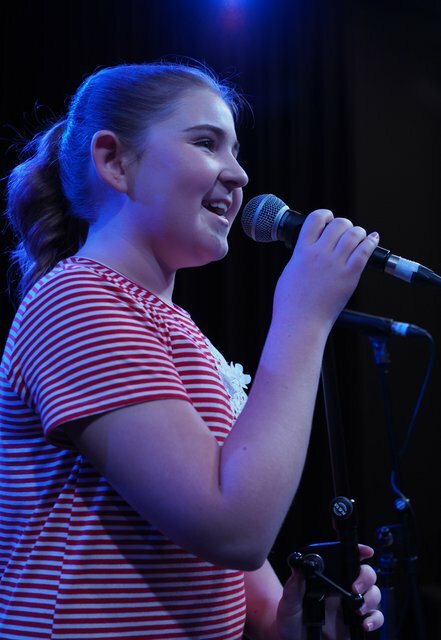 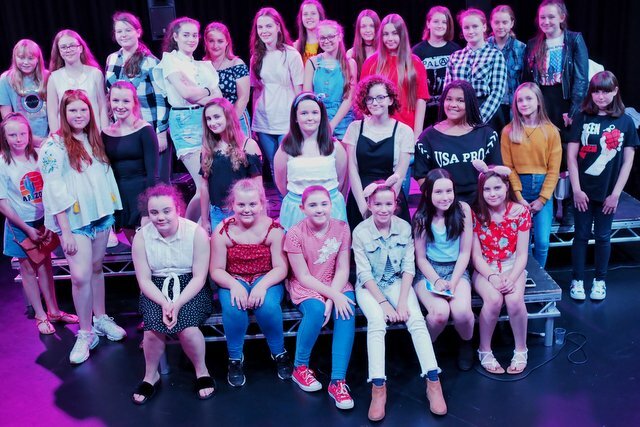 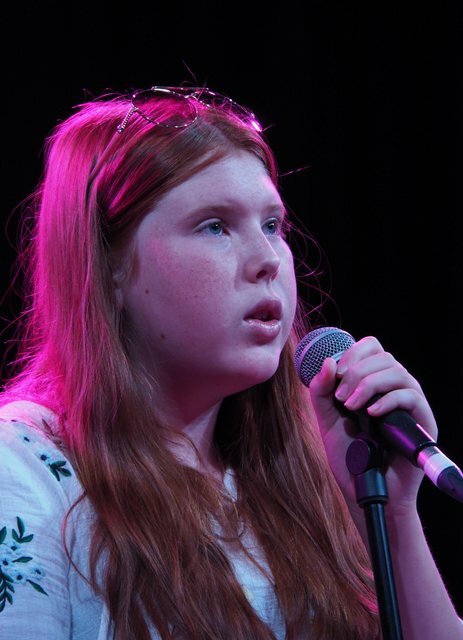 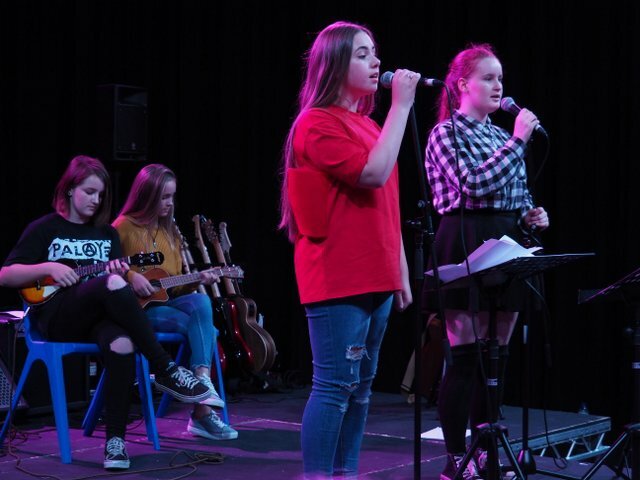 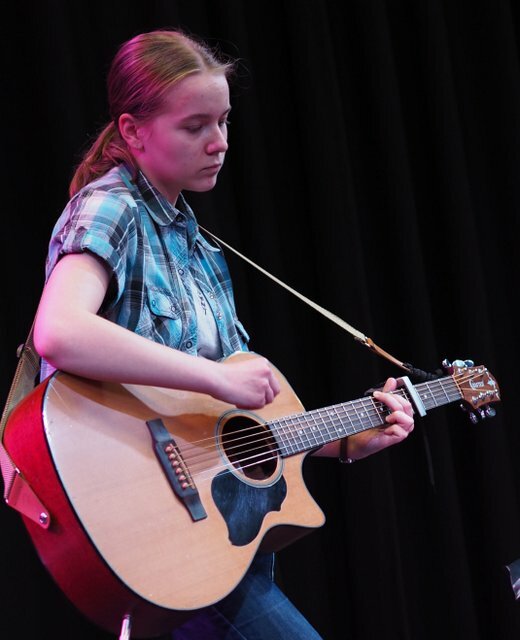 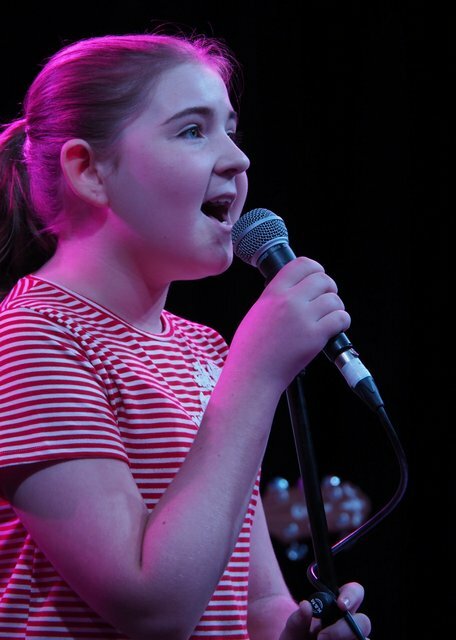 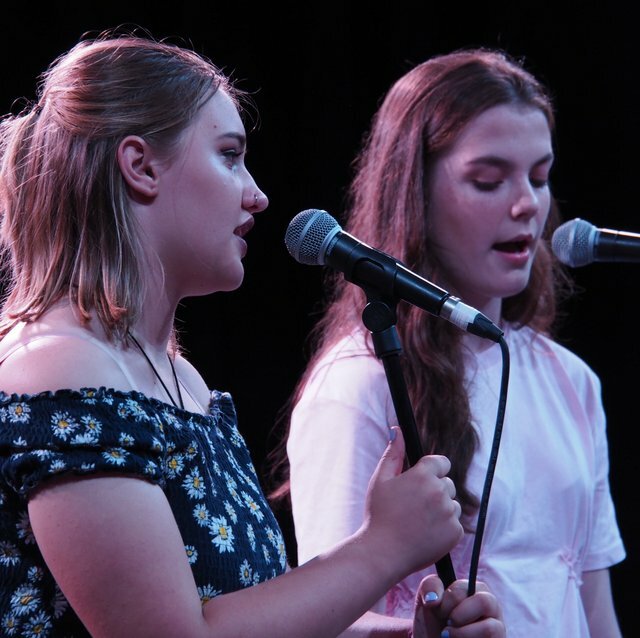 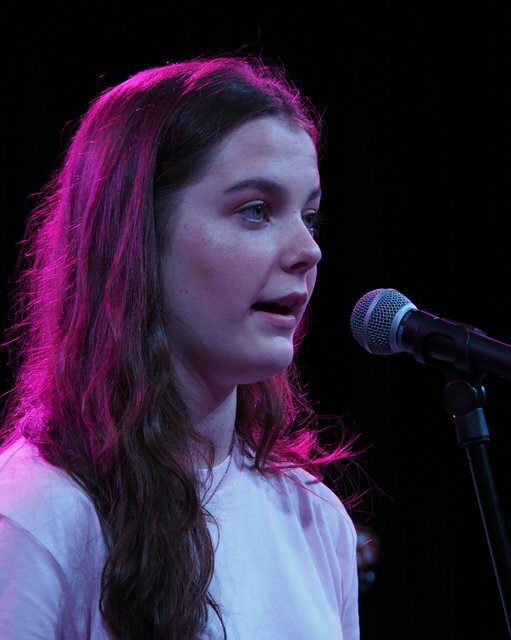 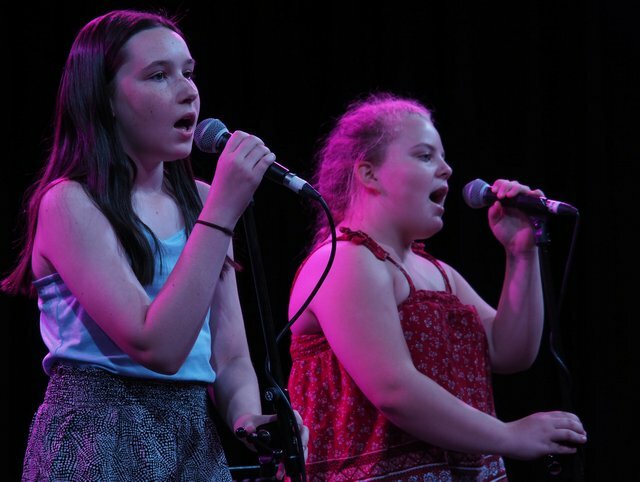 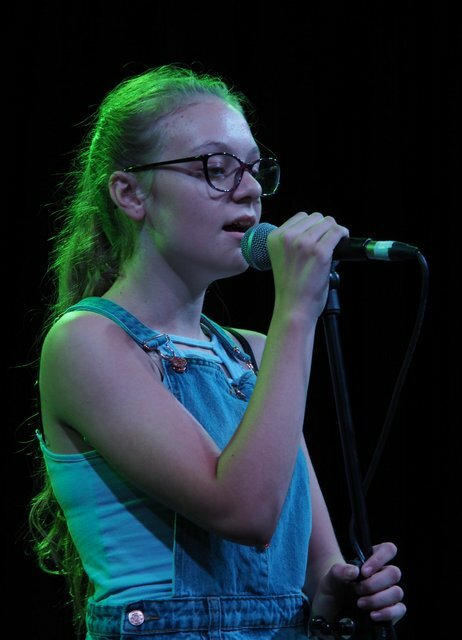 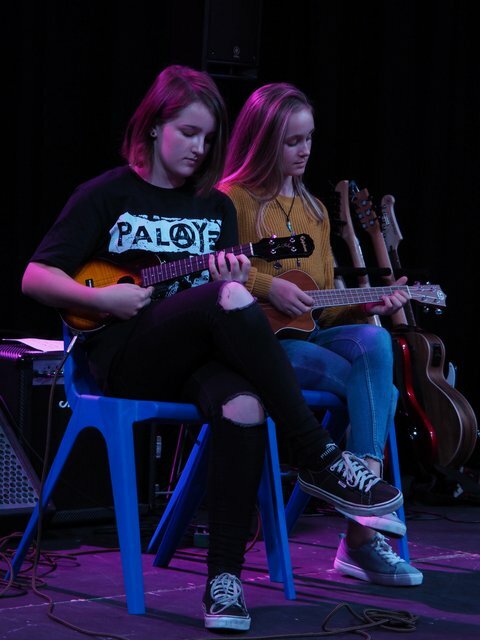 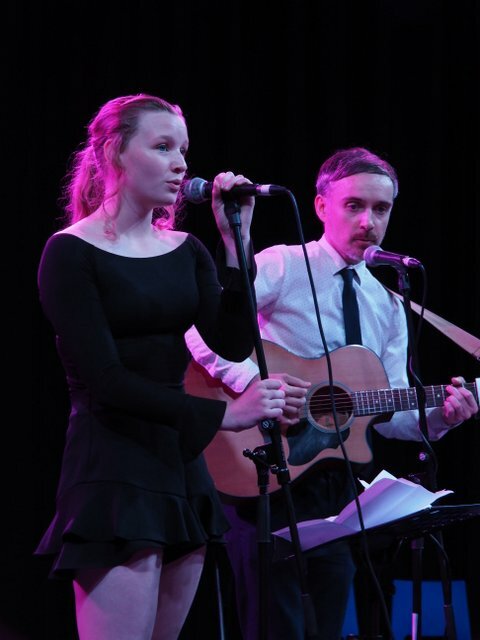 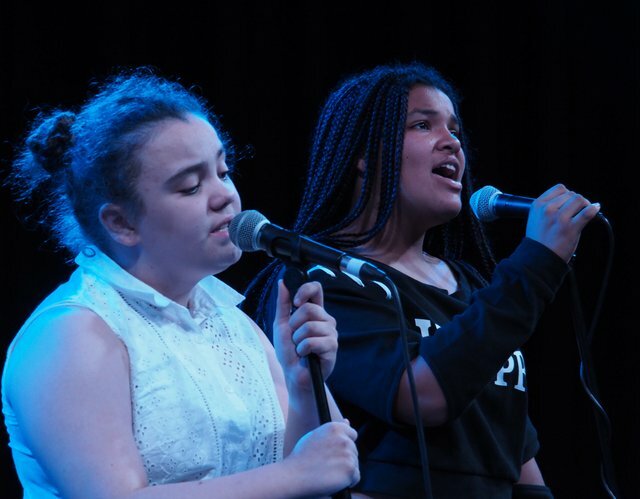 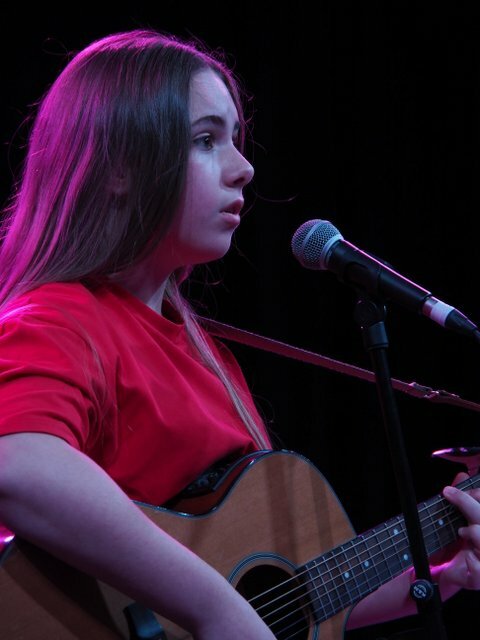 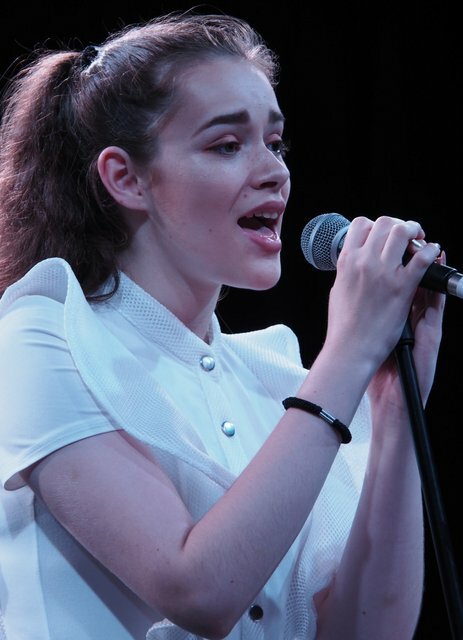 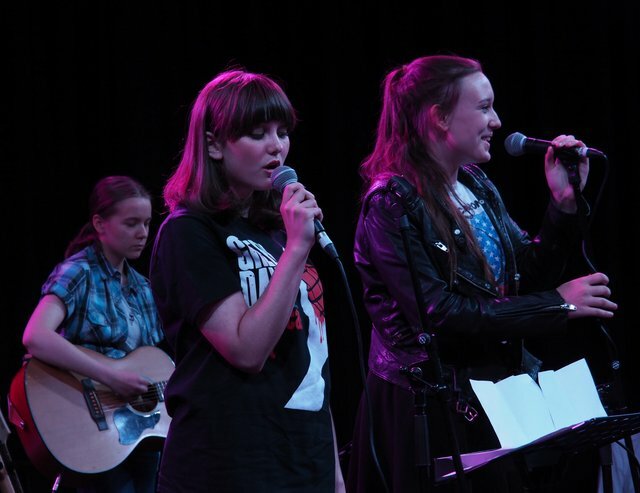 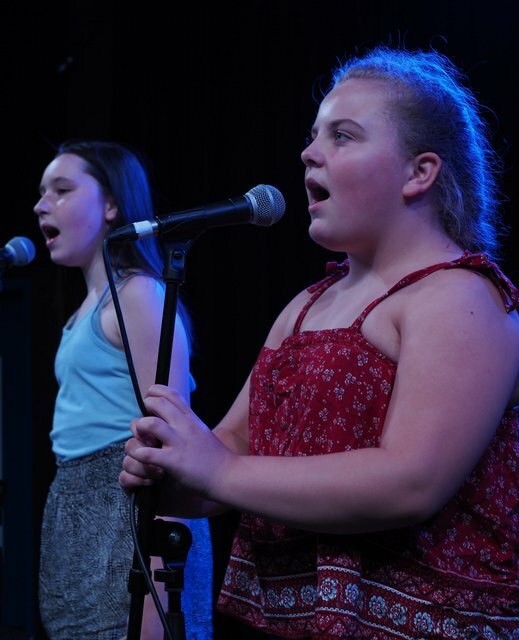 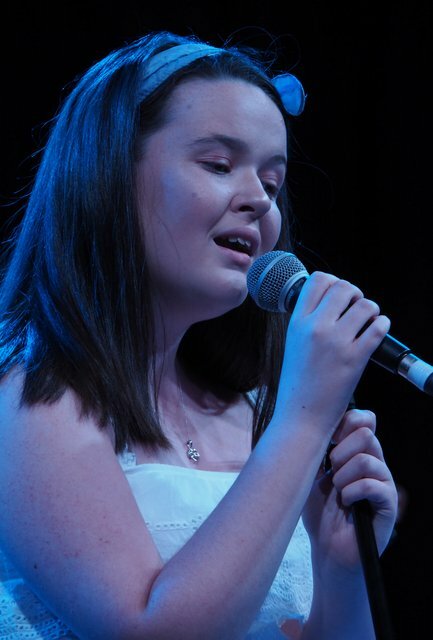 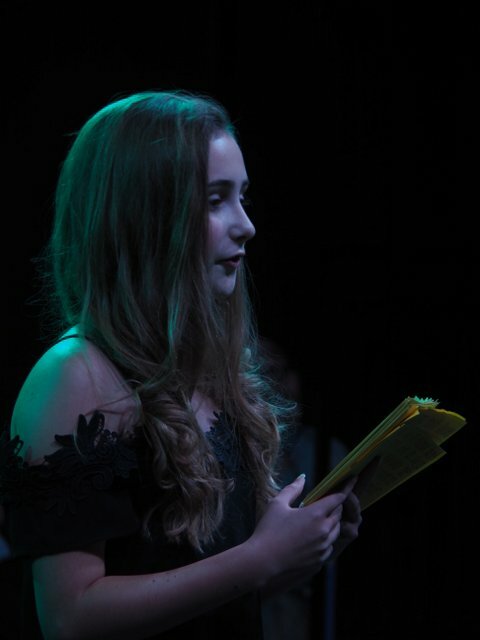 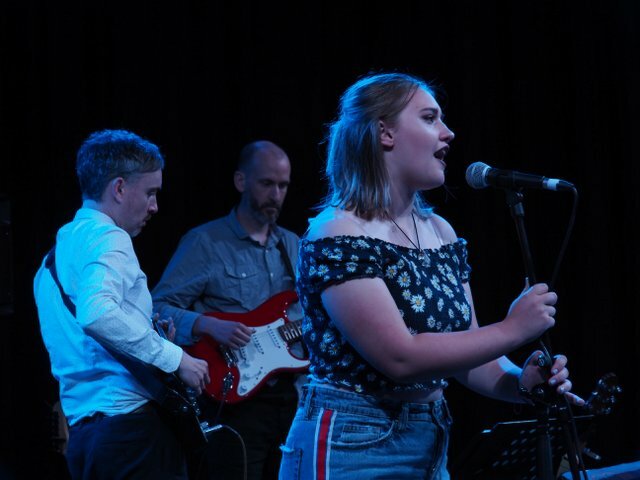 We had a wonderful opportunity to hear from some new talents last night as the Performing Arts department staged their latest 'Open Mic' night. 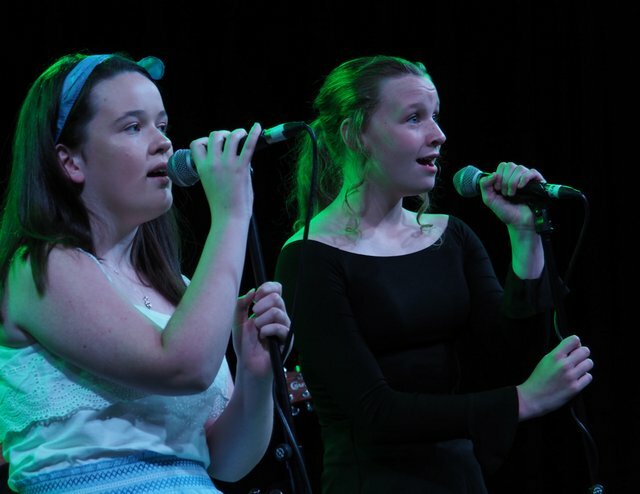 The evening featured an eclectic set of 24 songs with a mixture of solos, duos, trios and quartets! 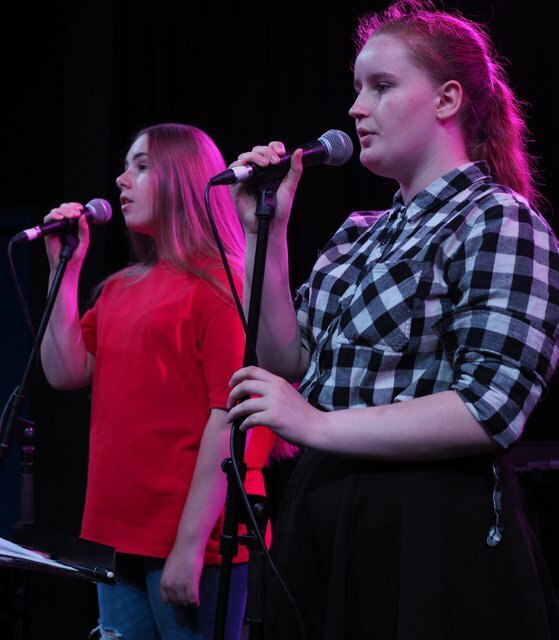 The singers and musicians enjoyed the solid backing of our house band for the full live performing experience. 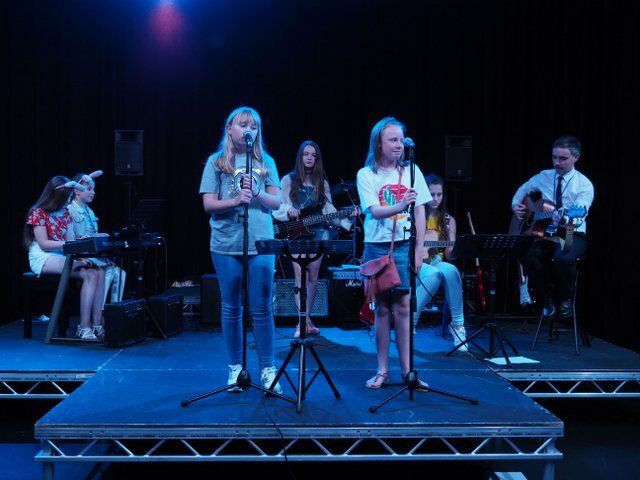 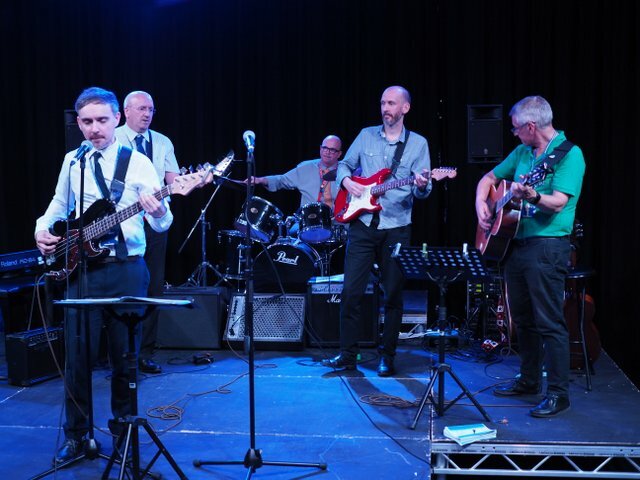 Thanks to everybody who performed on the night, with special congratulations to the staff band for learning so many songs! 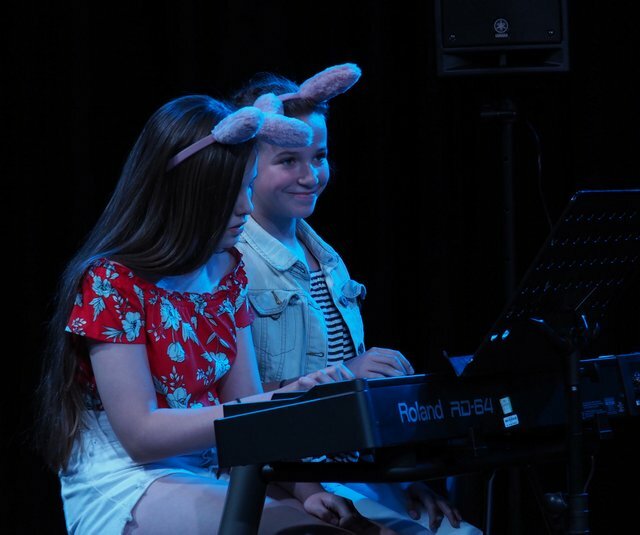 Thanks go to Mrs Mannings for the photo gallery.